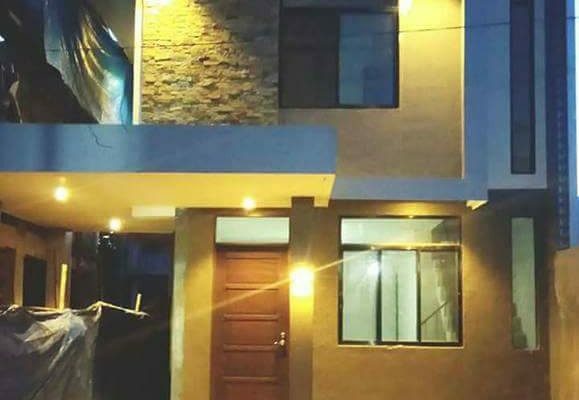 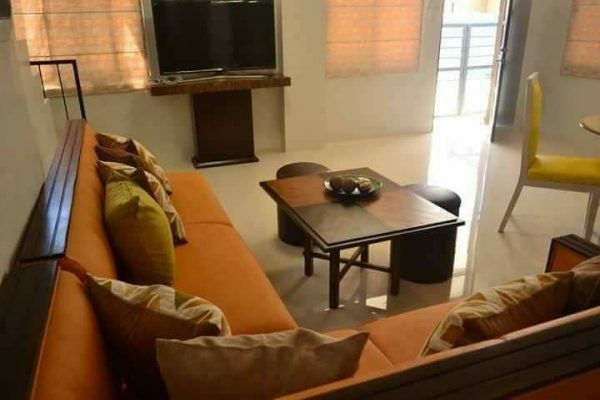 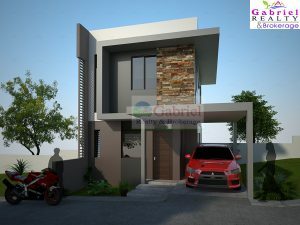 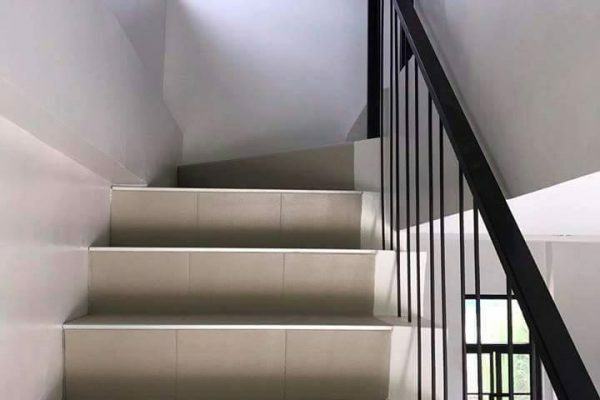 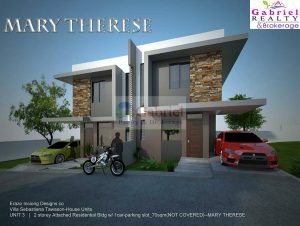 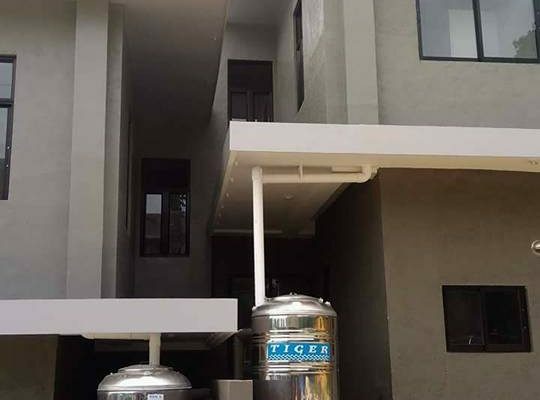 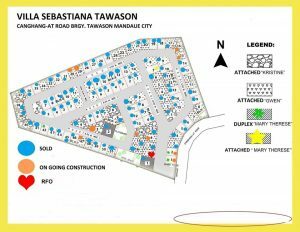 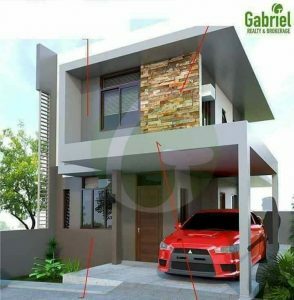 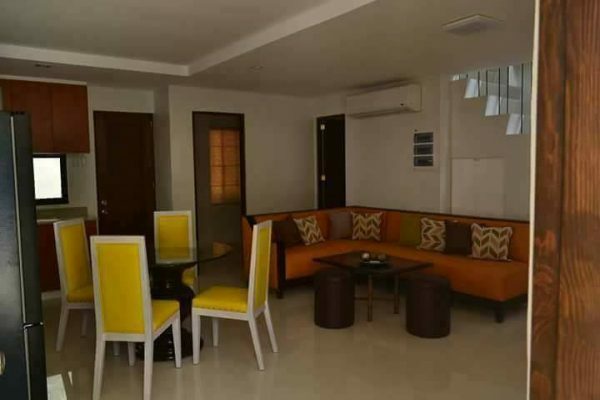 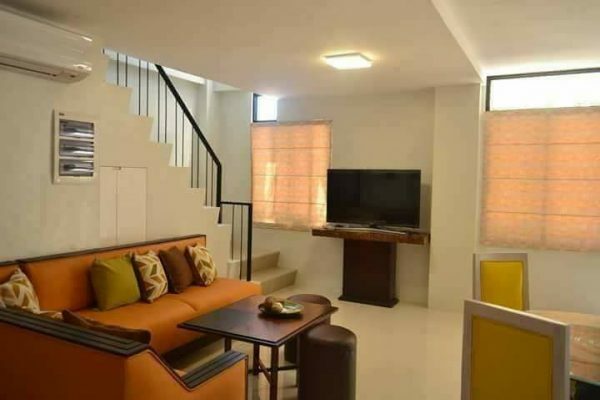 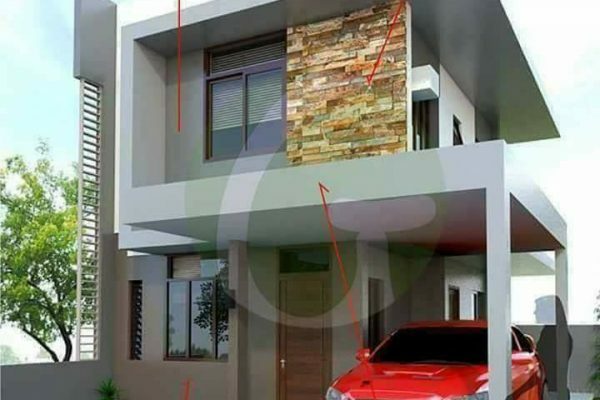 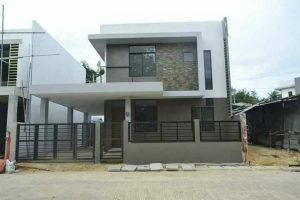 Villa Sebastiana in Tawason, Mandaue City, Cebu, is a house and lot subdivision with two-storey single detached and attached unit models. 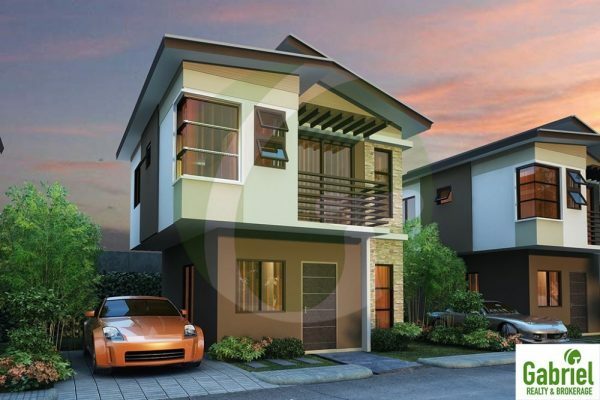 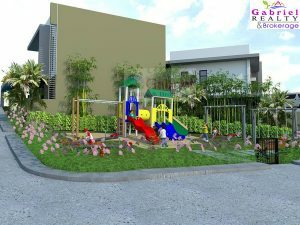 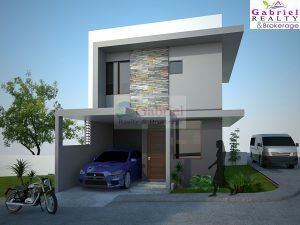 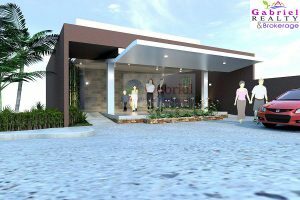 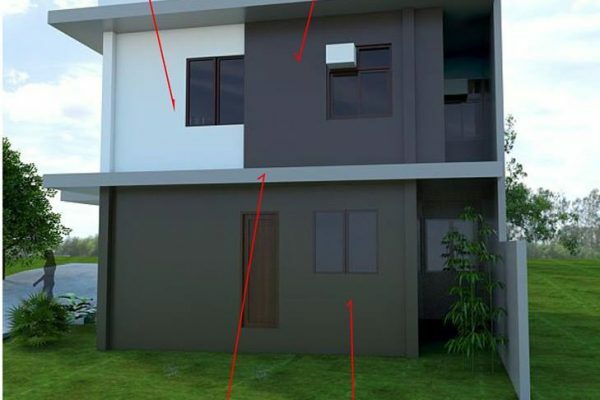 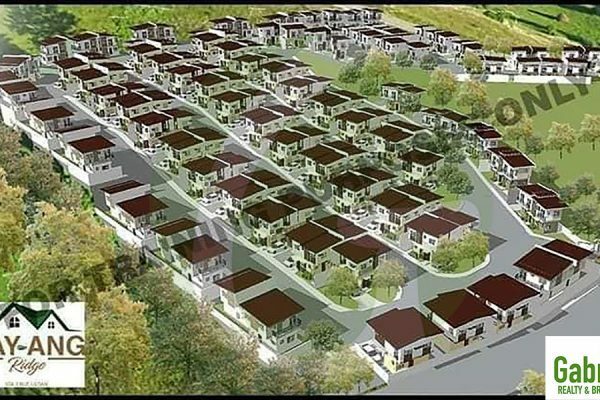 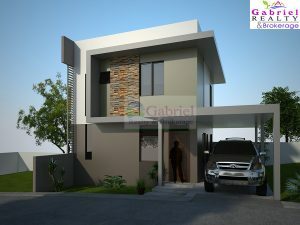 This is the only housing project in Mandaue area having all single houses in modern concept designed. 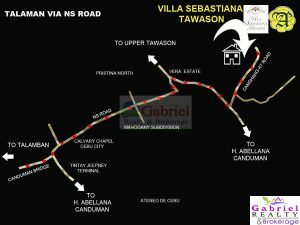 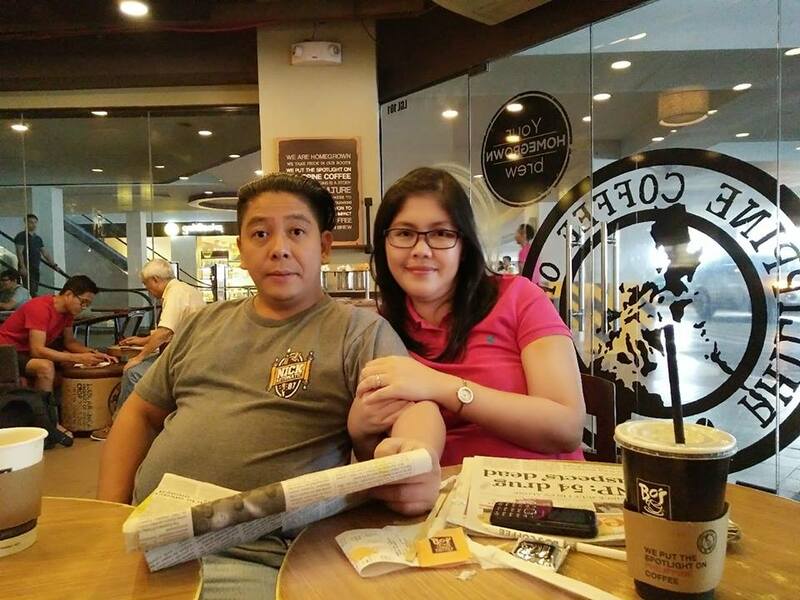 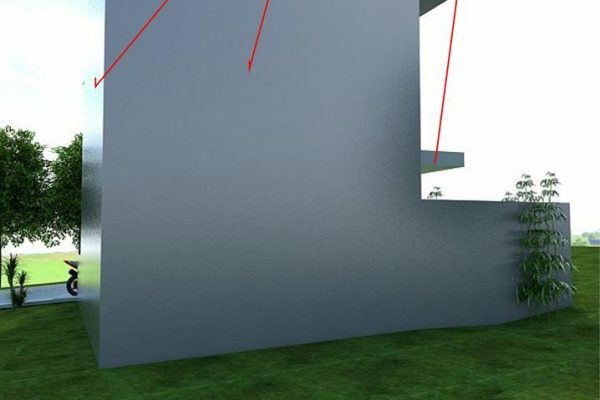 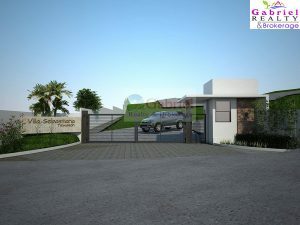 Total Subdivision Area: 13,758 sqm. 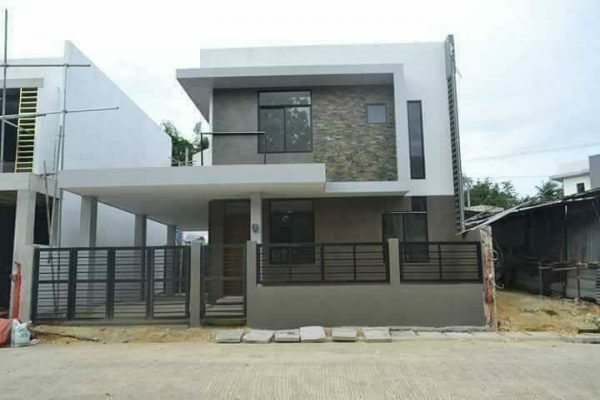 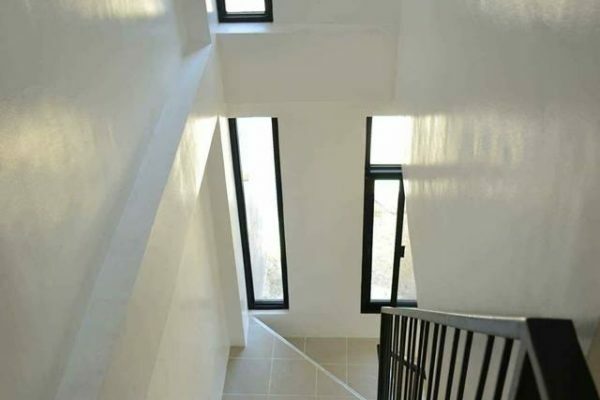 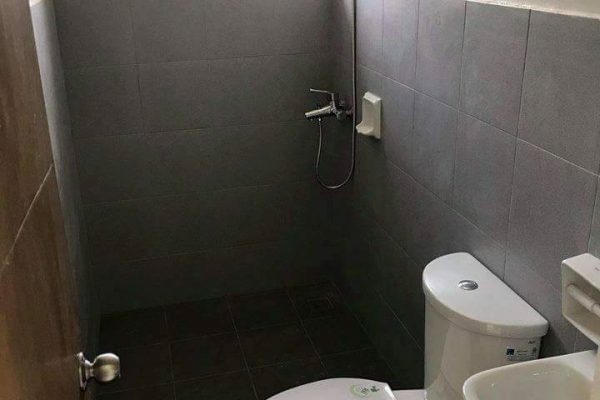 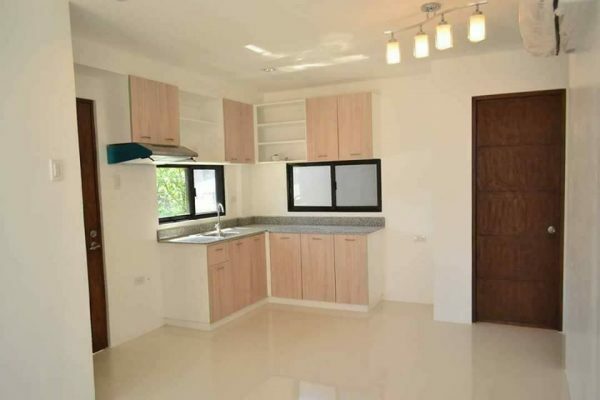 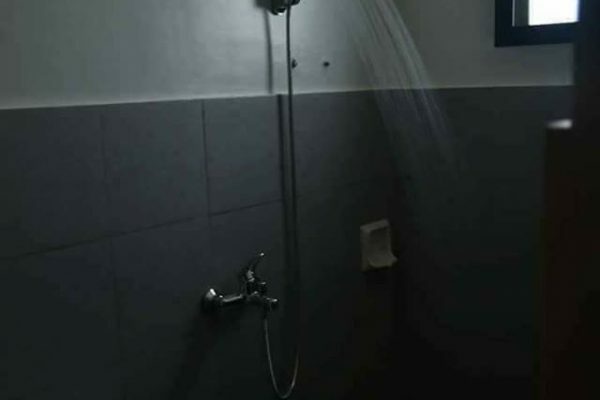 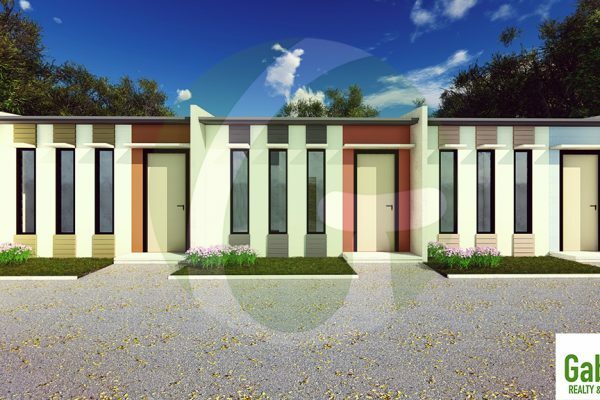 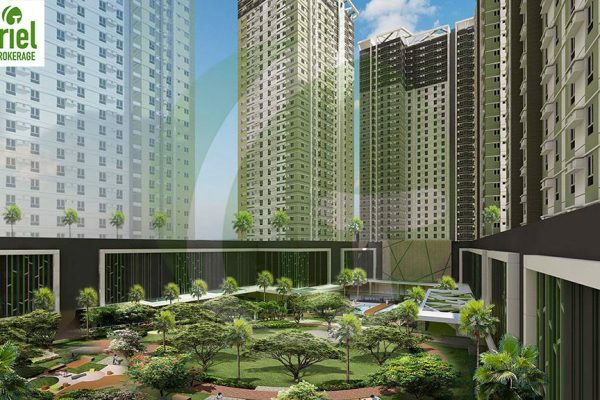 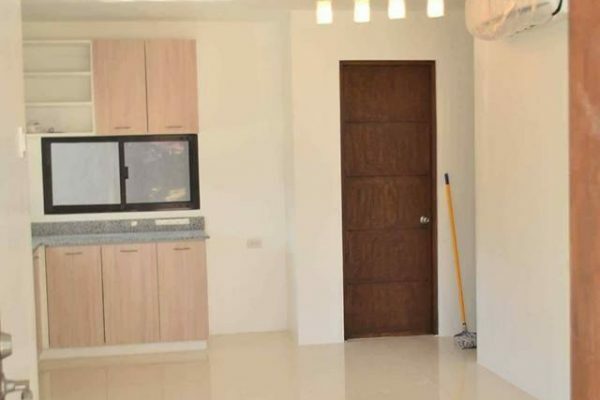 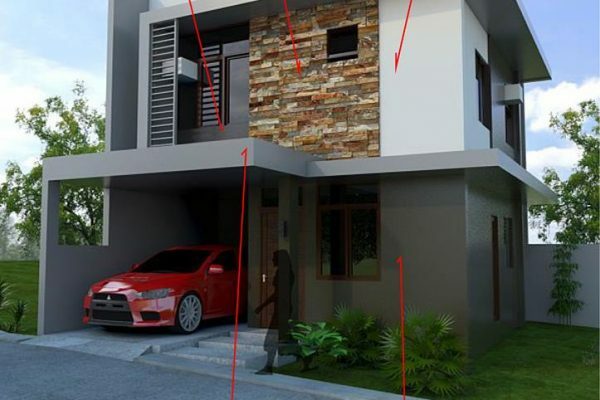 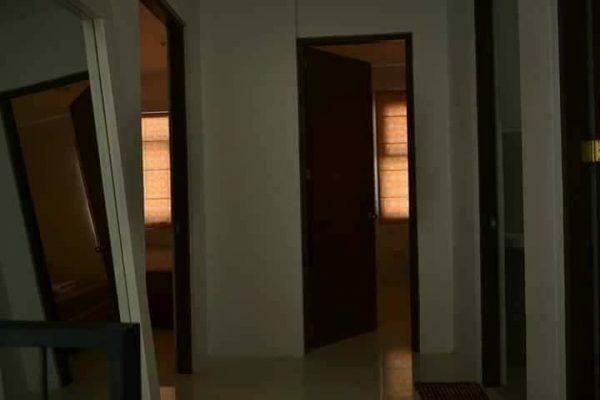 Total House and Lot: 115 Units.